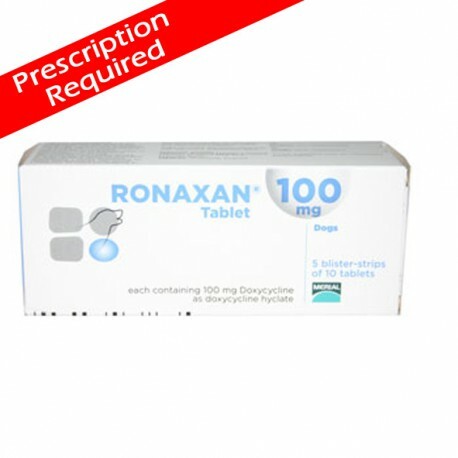 Ronaxan are round, yellow tablets each containing 20 mg or 100 mg doxycycline, as doxycycline hyclate. Ronaxan are round, yellow tablets each containing 20 mg or 100 mg doxycycline, as doxycycline hyclate. 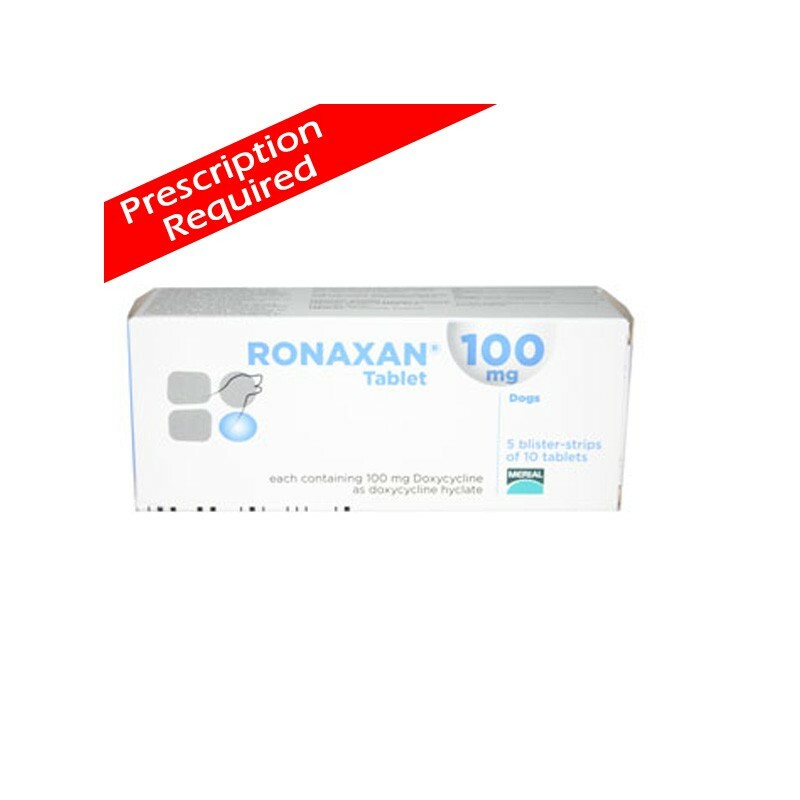 Ronaxan can be used for the treatment of respiratory tract infections in cats and dogs, including rhinitis, tonsillitis, bronchopneumonia and feline respiratory disease.